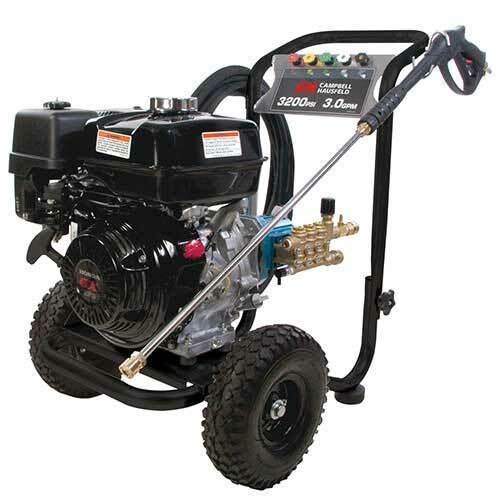 The Campbell Hausfeld 3,200 PSI, gas-powered, commercial pressure washer (PW3270) delivers big performance with its Honda GX270 engine, premium 3. 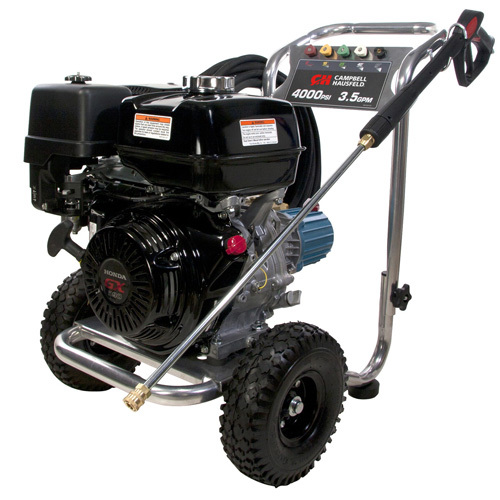 The Campbell Hausfeld 2,800 PSI, gas-powered, commercial pressure washer (PW2570) delivers big performance with its Honda GCV160 engine, 2. 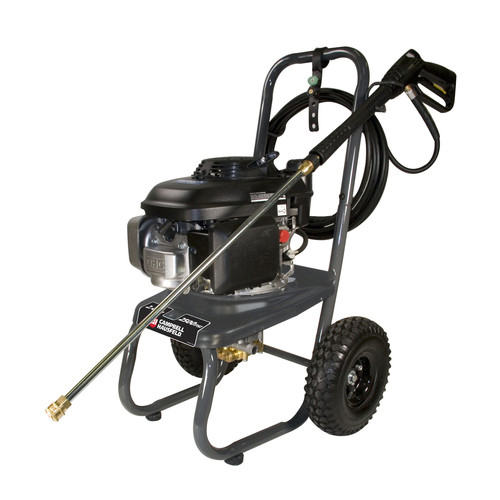 The Campbell Hausfeld 2,750 PSI, gas-powered, commercial pressure washer (PW2770) delivers big performance with its Honda GCV160 engine, premium 2. 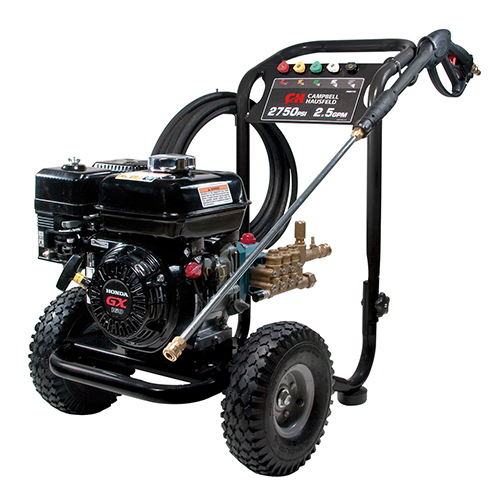 The Campbell Hausfeld 4,000 PSI, gas-powered, commercial pressure washer (PW4070) delivers big performance with its Honda GX390 engine, premium 3.